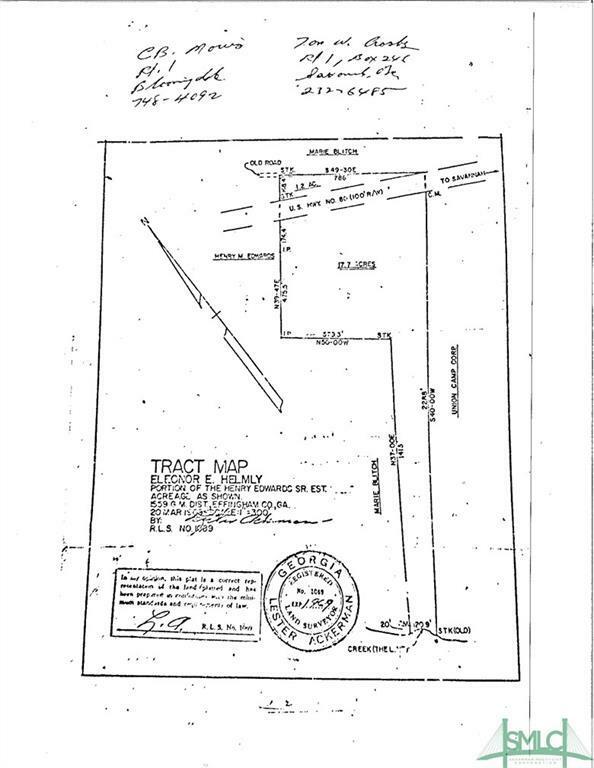 ZONED B-2, 1.2 ACRES, APPROXIMATELY 800 FEET OF ROAD FRONTAGE. USED AS A CABINET SHOP AT ONE TIME. WAREHOUSE IS 30X90, WITH APPROXIMATELY 15 FEET CEILING, CONCRETE SLAB FLOOR.